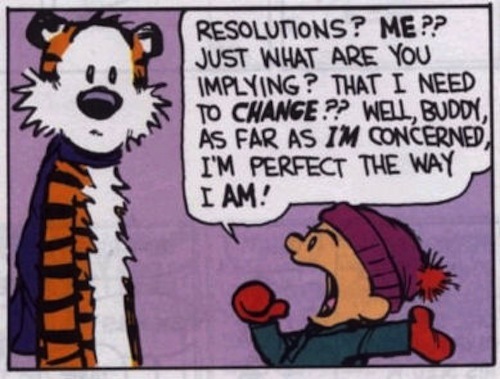 The new year is in full swing and I have yet to make any resolutions. The past few years I have been full of goals for myself and goals for our home. Last January I even chose a word of the year. But this year, I couldn't really think of anything. I mean aren't they always the same? Be a good mother, wife, family member, friend. Exercise, eat healthy. Be nice to others. Don't we all feel like this!? Then at church on Sunday, I heard this quote and it caught my attention. Doesn't this quote really say it all? Whatever you are looking for 2013 to bring, it all comes down to being passionately alive. Alive in our relationships, alive in our projects, and alive in our responsibilities. Enthusiasm, passion, and drive. Be present. Be alive! 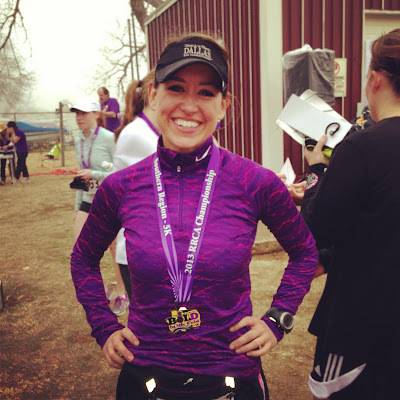 This past weekend I ran a 5k with my 'Running Friends'. It was a small race and a short distance. But it was a chance to get outside and do something together. I decided to just run as fast I could and surprisingly, that put me in third place for my age group. And I won a medal. Now I know that at another race, on another day, maybe that wouldn't be the case. But at this race and on this day, I was fast enough to get a medal. How often in life do we put forth effort and get a medal in return?! 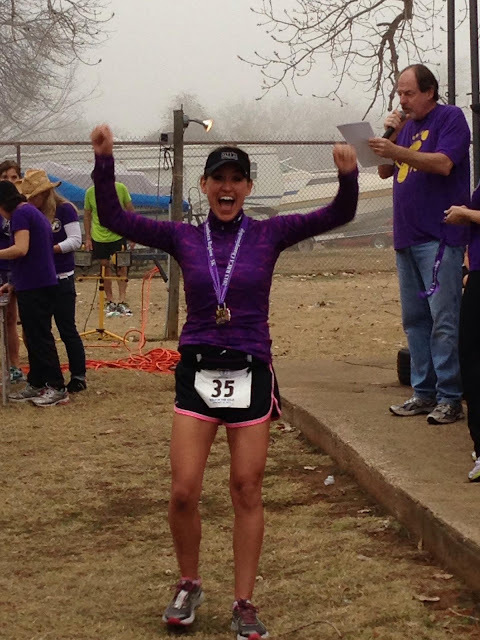 So armed with my medal :) and my quote, I am kicking off the new year with one simple goal, one resolution. 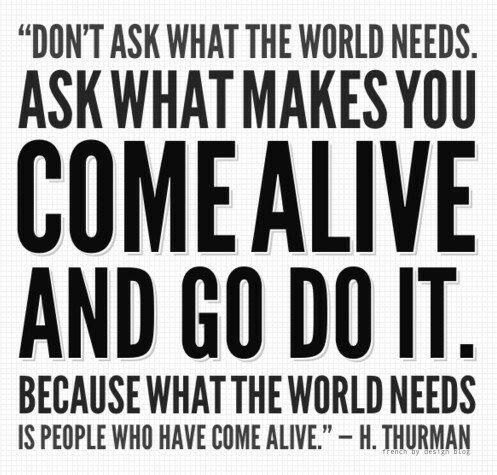 Come Alive! What are your goals/resolutions for 2013? That is awesome you go girl! I love that quote it is so true. People would always laugh at me at my old job because if there was any opportunity for me to design or create something I would get soooooo excited. I'd come alive. I never got that excited about the job. Congrats! Love all your posts! I was so inspired by your post about your girls Chistmas shirts. I am already working to put Valentine outfits together or my girlies! Thank you! Great race and run!! Congrats on the medal and staying so focused in all you do!